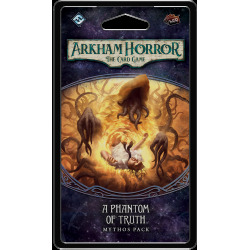 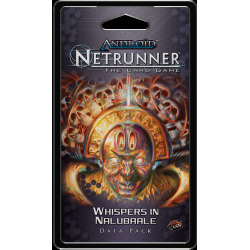 After previous Data Packs have explored the game’s cyberstruggles with the settings of Luna, SanSan, Mumbad, and a New Angeles wracked by economic chaos, Daedalus Complex, the first Data Pack in the Red Sand Cycle for Android: Netrunner, turns our attention to Mars. 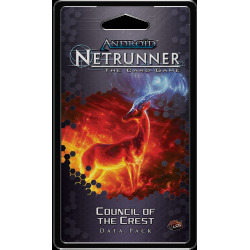 After previous Data Packs have explored the game’s cyberstruggles with the settings of Luna, SanSan, Mumbad, and a New Angeles wracked by economic chaos, Daedalus Complex, the first Data Pack in the Red Sand Cycle for Android: Netrunner, turns our attention to Mars. There, terraforming is already well underway, and millions of humans live alongside clones and bioroids in a handful of cities and nodes protected by transplas domes.